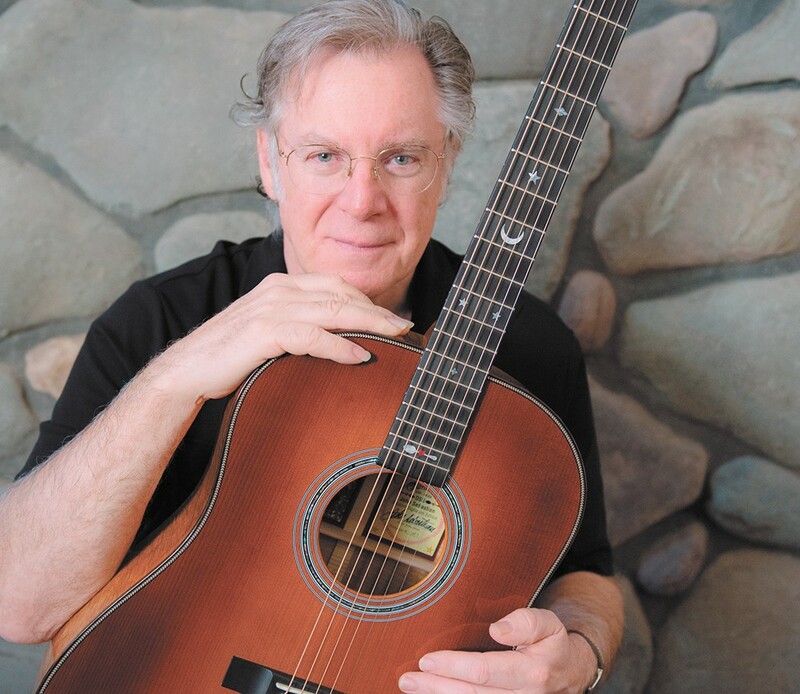 From the Lovin' Spoonful to Woodstock to Welcome Back, Kotter, John Sebastian is a genuine rock legend. In retrospective critical pieces about the best and most adventurous music of the 1960s, there's one band that often gets left out and always stands out to me as a glaring omission: the Lovin' Spoonful. Sure, they're members of the Rock and Roll Hall of Fame, but they're nowhere to be found on Pitchfork's recent list of the best songs of their decade, and Rolling Stone left Spoonful scribe John Sebastian off its roundup of the 100 greatest songwriters of all time. What is it about the Lovin' Spoonful that has robbed them of 21st-century street cred? Is it their weird name, which might have seemed cool in the '60s, but now comes off cutesy or awkward? Is it the fact that each of their biggest hits, many of which you still hear on oldies stations, sounds like the work of a totally different band? Or is it simply the fact that the Lovin' Spoonful just haven't aged as well as the Beatles or Bob Dylan? I'm not sure, but it's nonetheless an oversight. I'd like to make a case for the Lovin' Spoonful's legacy, just as frontman Sebastian is set to perform a solo set in Spokane. Quality over quantity. The first incarnation of the band only recorded for about three years, so they didn't have that much output. Perhaps that's part of the reason they've been left in the dust. But like other short-lived but still beloved bands of the era, like the original iterations of CCR or the Zombies, the Lovin' Spoonful left behind a number of indelible singles in a short amount of time. Versatility. And each of those classic songs has its own unique personality, which some critics might qualify as lack of focus. I don't think so: It proves that Sebastian and company could pull off just about anything. The ferocious "Summer in the City" is a blast of insistent, organ-driven urban rock, and "You Didn't Have to Be So Nice" a sweet, doe-eyed teenage love song. And then there's the lilting "Daydream," which Paul McCartney reportedly loved so much he tried to top it with "Good Day Sunshine." They also provided the soundtrack for two popular '60s comedies — 1966's What's Up, Tiger Lily? and the early Francis Ford Coppola film You're a Big Boy Now. John Sebastian as a solo artist. Sebastian left the band he helped start in 1968, and his post-Spoonful career is nothing to sneer at. In case there was any question of his rock legend bona fides, he played during the second day of Woodstock, and he wasn't even scheduled. Sebastian happened to be attending the now-iconic festival, and organizers asked him to take the stage while other artists were still arriving. He also produced one of his finest songs a decade after the Lovin' Spoonful had its first hit, the theme song to the popular sitcom Welcome Back, Kotter. It became a No. 1 Billboard hit in 1976, and it also showed up on the adult contemporary and country charts. "Do You Believe in Magic." If there's only one song that should cement the Lovin' Spoonful's legacy, it's the band's first (and likely most famous) single, 1965's "Do You Believe in Magic." Simply put, it's one of the best, most irresistible tunes of its decade. If you want to study the architecture of a perfect pop single, look no further: In just two minutes, Sebastian employs a sugary-sweet melody, a shuffling drum beat, chiming guitars and an irrepressible hook, and it all builds until the fade-out. It's so simple and yet so catchy, the kind of song that makes you want to restart it the second it's over. The original print version of this article was headlined "Believe in Magic"